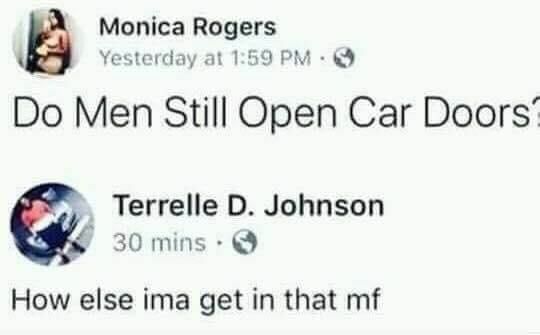 Terrelle got a real point! Never thought about this one! pushing your body to its limits. So they finally revealed the look of Will Smith’s genie. We need more feel good stories like these..
Why is the sea so salty? Is this love at first swipe?